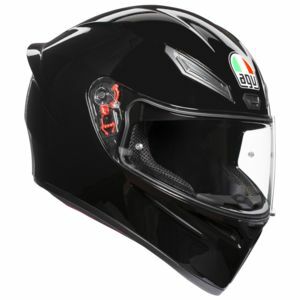 Dainese manufacturers a host of different Rossi inspired pieces of clothing. 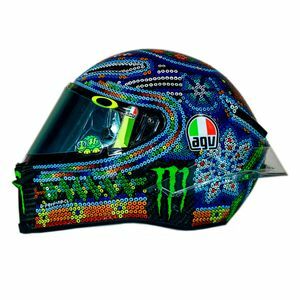 When we say "inspired", we really do mean straight out of Valentino's creative brain! 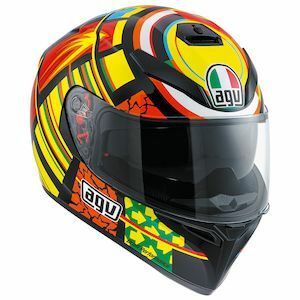 Hilarious examples like the AGV K3 Donkey Helmet come to mind. 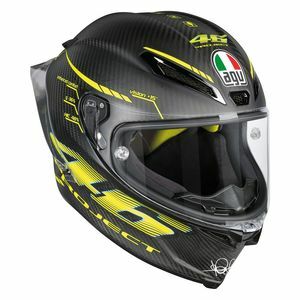 AGV has been producing the helmets worn by Valentino Rossi since he was winning 250 class championships on an Aprilia. 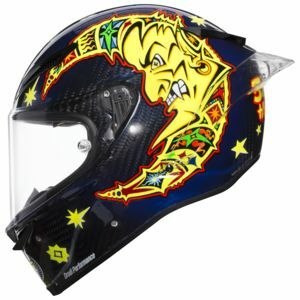 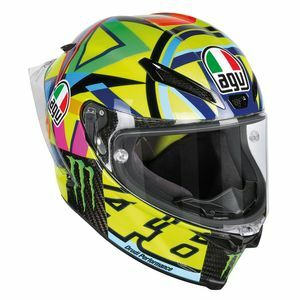 Valentino Rossi Replica Helmets have been available from AGV for many years and are constantly evolving with new designs. 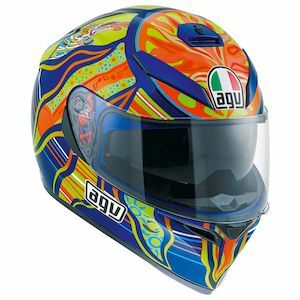 The AGV Corsa Winter Test is one of the newest replica offerings from AGV. 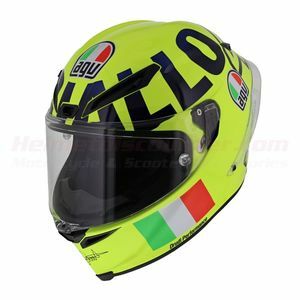 Rossi Replica Helmets can be found for almost every model in the AGV lineup, so there is something for everyone at a variety of price points. 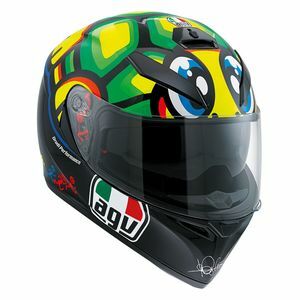 Don't miss the AGV Corsa Turtle Helmet!